In addition to active components with control and amplifier functions for electrical signals our shop offers a wide array of passive components. 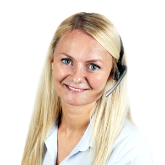 The category passive components comprises, among others, the various resistors such as ohmic resistors, resistor networks, varistors, potentiometers and compatible potentiometer accessories. Designed specifically for realizing circuitry with resonant circuits, quartzes, compatible quartz accessories, oscillators and resonators are available for order. Our comprehensive assortment of capacitors encompasses, for example, double layer, electrolytic, ceramic, metallized paper, polyester and tantalum capacitors. For transforming voltages and currents we offer transformers, transducers and winding wires for customized coil loading. The passive components category is rounded off by ferrites, ferrite brackets and many inductivities of various kinds. Jamicon's TK Series electrolytic capacitors have undergone technical changes. 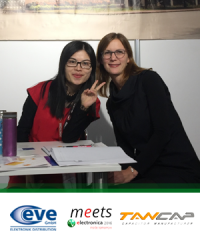 Christin Wichmann, line manager for passive components, met with Suzy from TANCAP today. 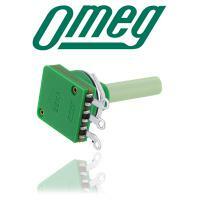 We have added numerous products from OMEG to our product range. 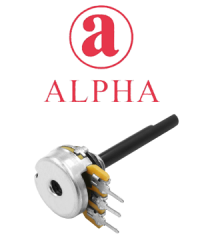 Find the right rotary potentiometer for your application! 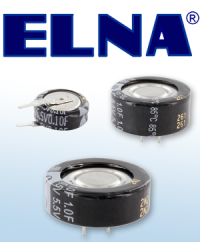 Are you looking for a suitable replacement for Panasonics Double Layer Capacitors? Due to a significant rise in prices for raw materials, Jamicon increase their prices by 8%. 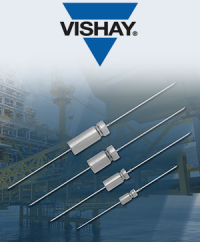 Vishay Intertechnology introduced a new series of HI-TMP® tantalum-cased, hermetically sealed wet tantalum capacitors with high temperature operation to +200 °C. 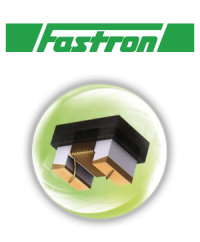 FASTRON has added a family of non-magnetic chip inductors to its product range. 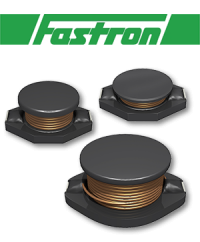 To reduce the weight of the reels, thus preventing damage during transportation, FASTRON will lower the packing units of some SMD Power Inductors series.